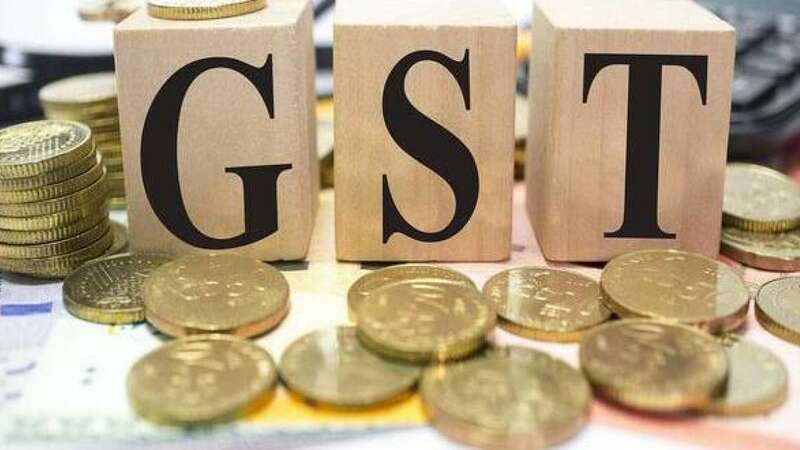 New Delhi : At the stroke of the midnight hour, India launched its ambitious pan-India indirect tax regime, the Goods and Services Tax (GST) to bind the country into a regime of "one nation, one tax, one market". At the stroke of the gong, the current tax rates were replaced by the GST rates. The GST replaces a slew of indirect taxes with a unified tax regime. The event was given a miss by the Congress, Trinamool Congress, DMK and some other parties.